Easy Win is a collaboration with jazz pianist and composer Ethan Iverson. 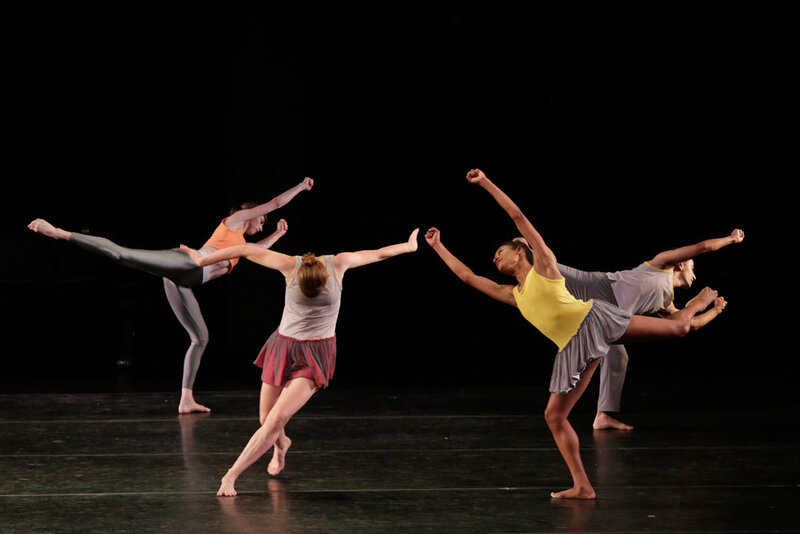 The piece is inspired by John and Ethan’s shared experiences with formal ballet class, which range from dramatic to humorous, mundane to disturbing. While exploring the established constructs of a dance class from musicological, sociological, and personal standpoints, Easy Win dissects this ritual with equal amounts of humor and sincerity. Easy Win was commissioned by the Vail International Dance Festival, Damian Woetzel, Director. Music commissioned by the Charles and Joan Gross Family Foundation. Support for the creation and touring of Easy Win provided by the Hollister-Clagett Family Foundation for the Performing Arts and the National Endowment for the Arts. Easy Win was developed with the support of a 2015 CUNY Dance Initiative Residency at Kingsborough College.